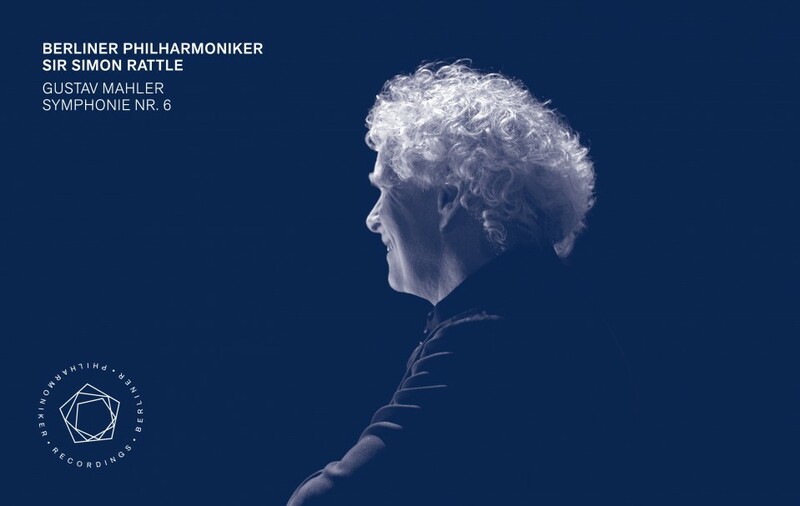 The end of an era and a musical highlight: Simon Rattle’s farewell as chief conductor of the Berliner Philharmoniker with Gustav Mahler’s stunning Sixth Symphony was given a standing ovation by the audience. 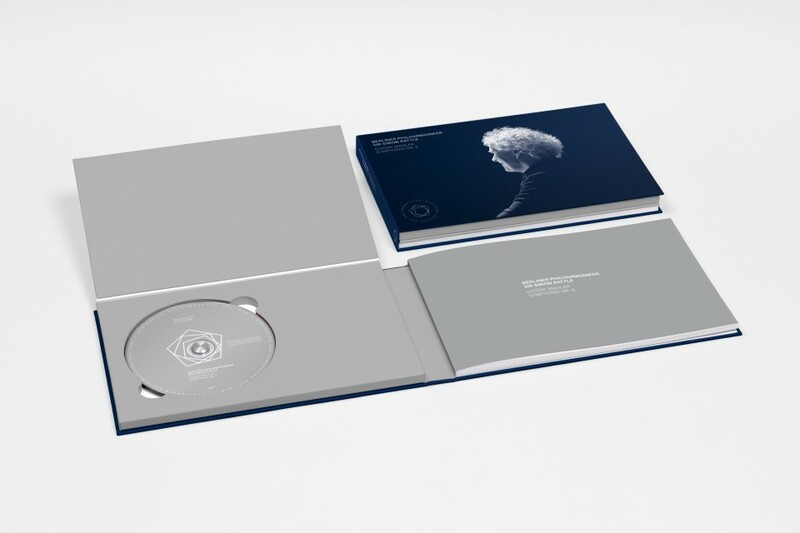 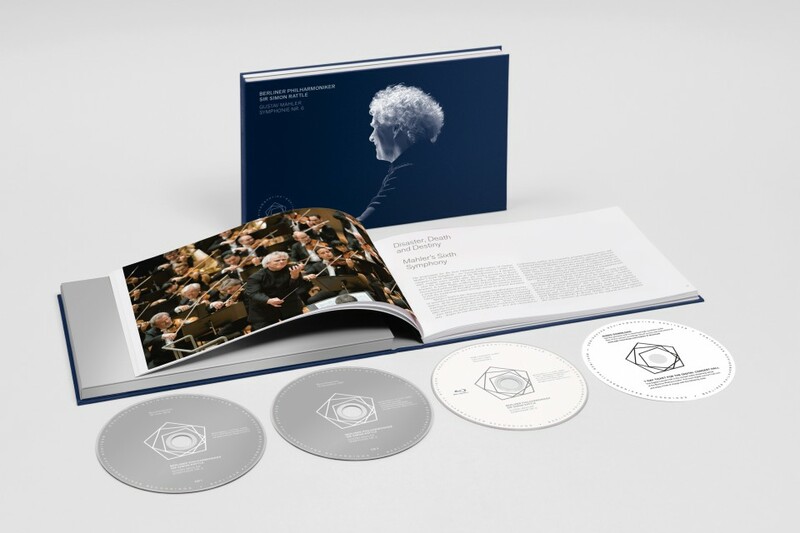 In a high-quality edition you can relive this special moment on CD and Blu-ray. 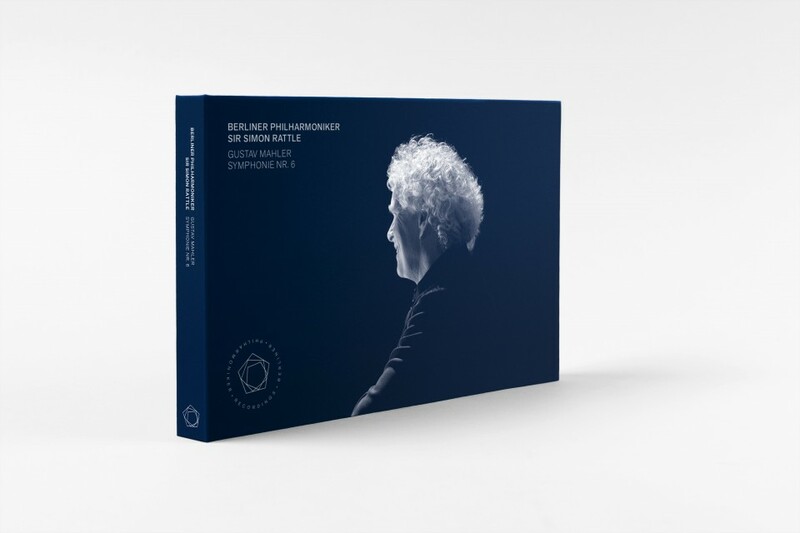 There is also an audio recording of Sir Simon’s Philharmoniker debut conducting the same work, a documentary about his tenure, and an extensive companion book with many articles and photos. 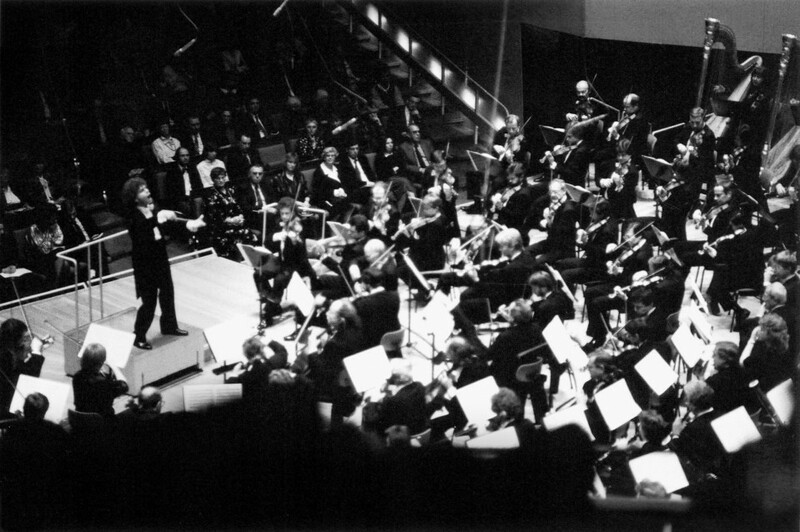 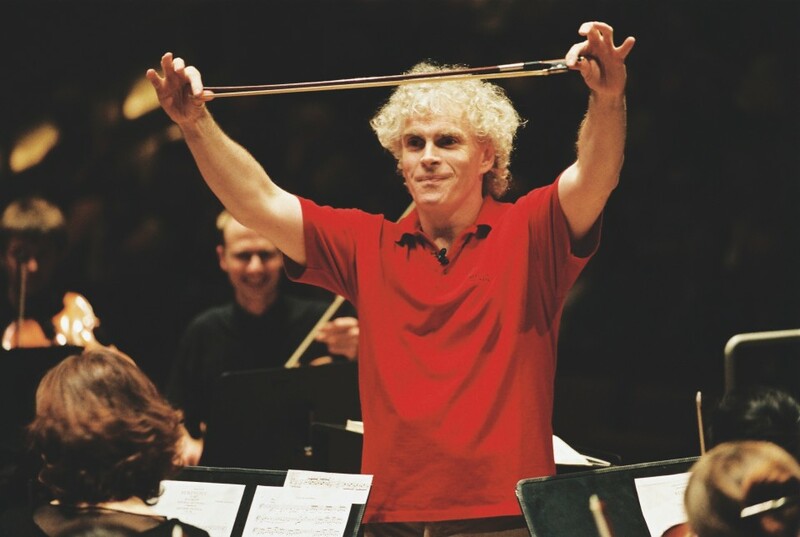 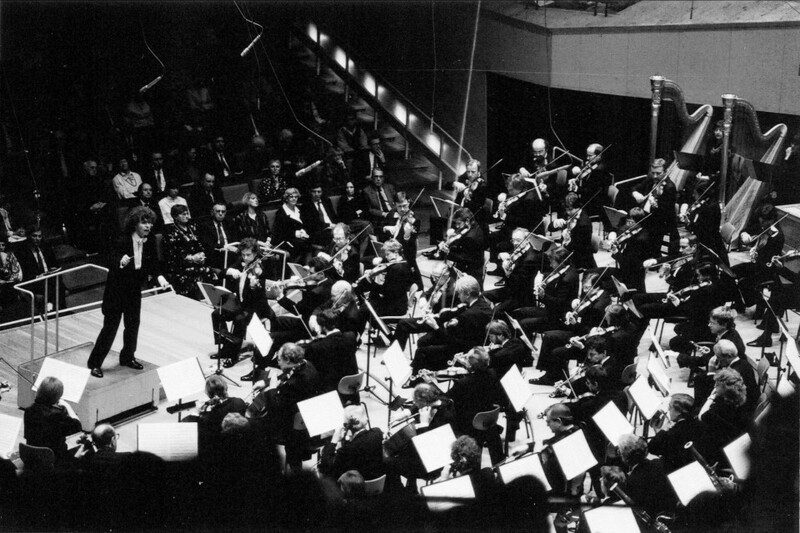 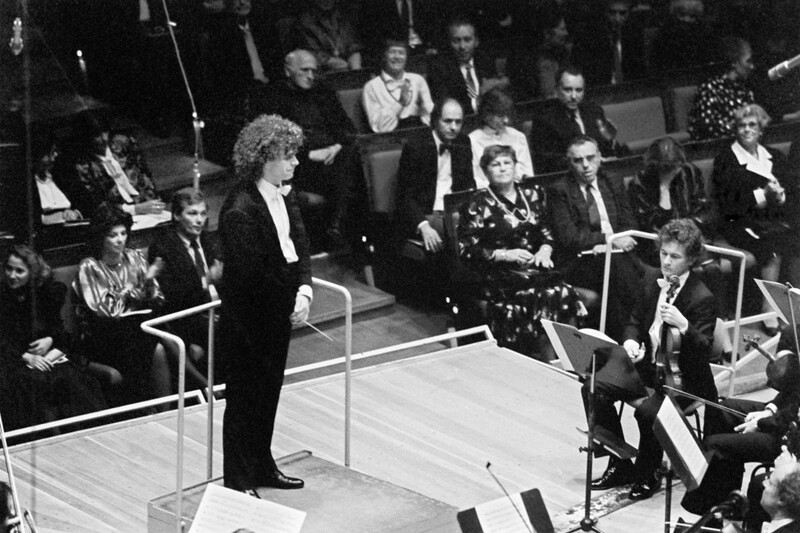 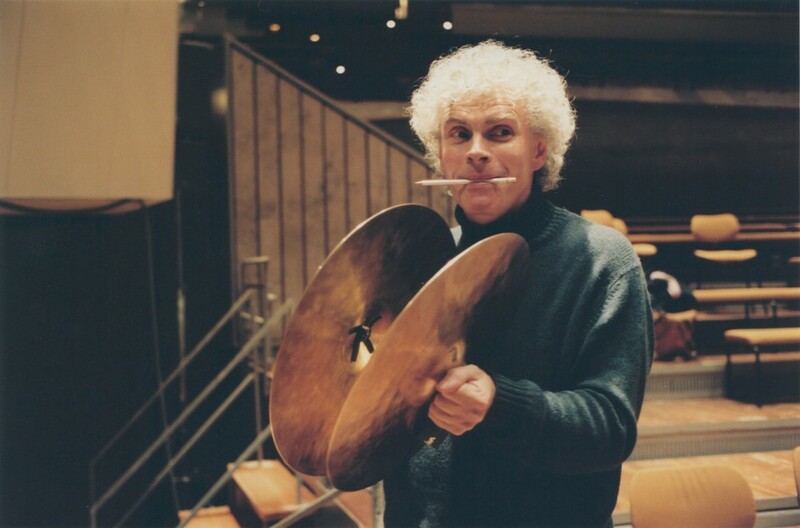 On 14 November 1987, the young Simon Rattle first took to the conductor’s podium of the Berliner Philharmoniker. 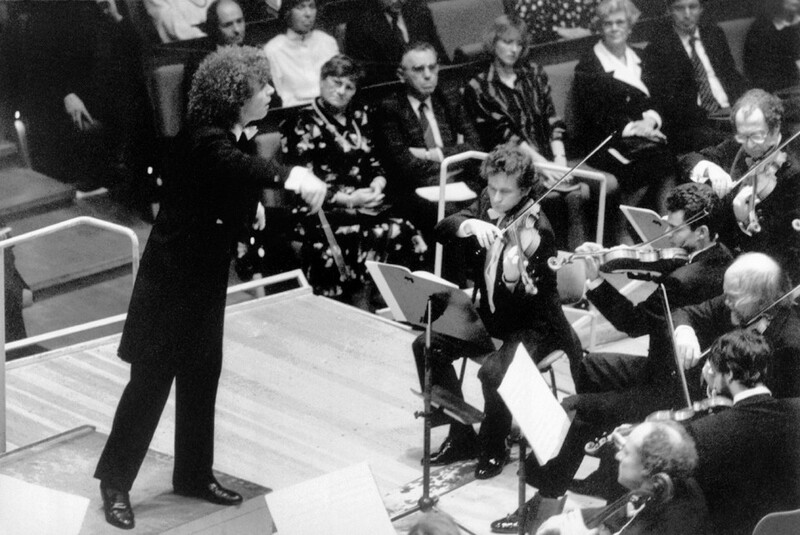 “I had the feeling that I would find my voice that day,” says Rattle in retrospect. 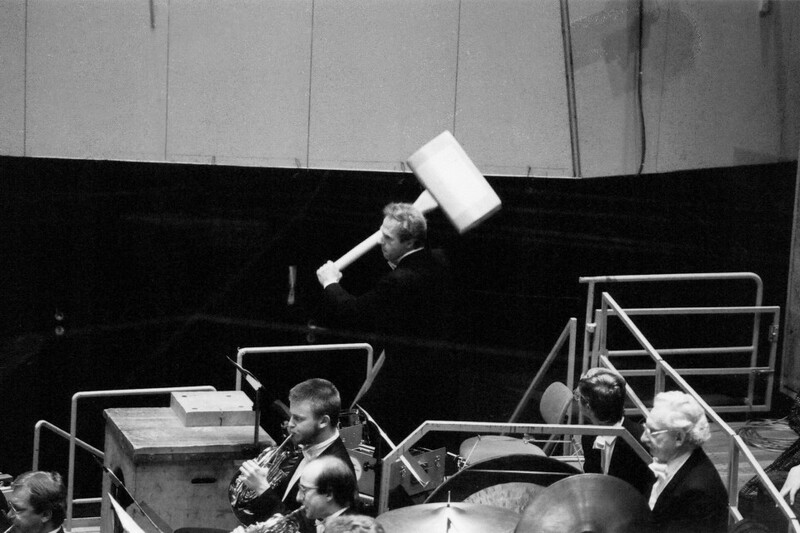 At the same time, the young conductor demonstrated his total mastery of this vast work with its brutal eruptions. 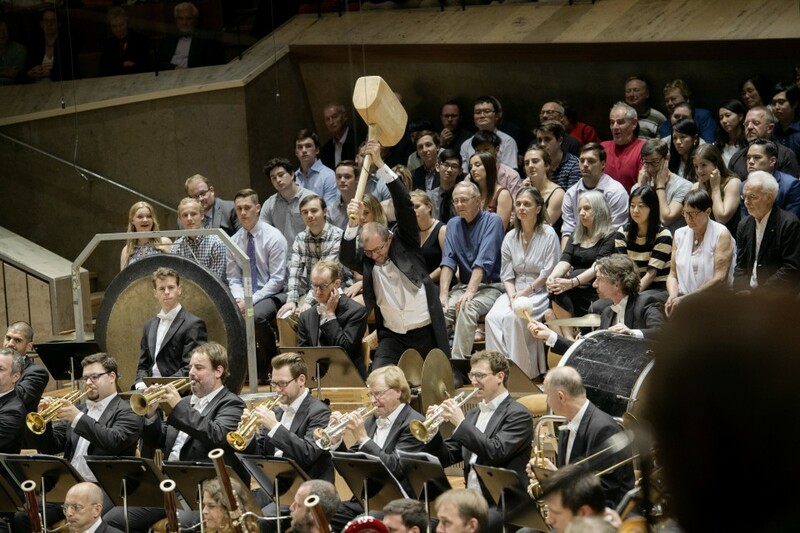 The fact that Mahler’s work was also part of this farewell concert had a symbolic as well as a musical dimension: it brought both a circle to a close and also a great chapter in the history of the Berliner Philharmoniker to an end. 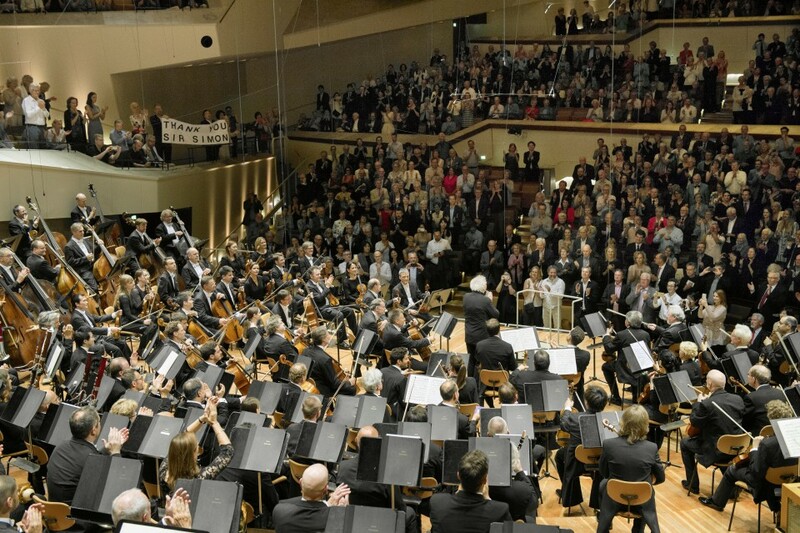 At the same time, the performance reminded us that performances of Mahler’s music marked highlights of the Rattle era on numerous occasions. 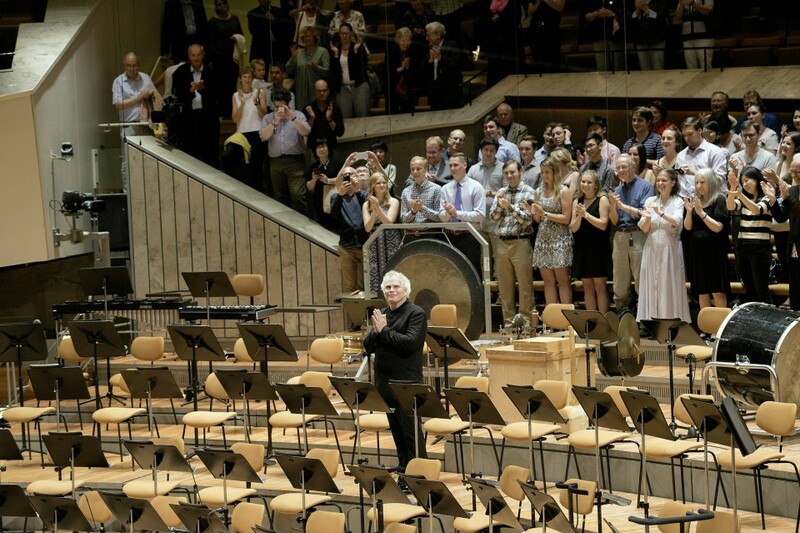 The tumultuous applause expressed not only enthusiasm for a uniquely intense, multi-faceted performance but also gratitude for 16 fulfilling years.